So, a bit about me. 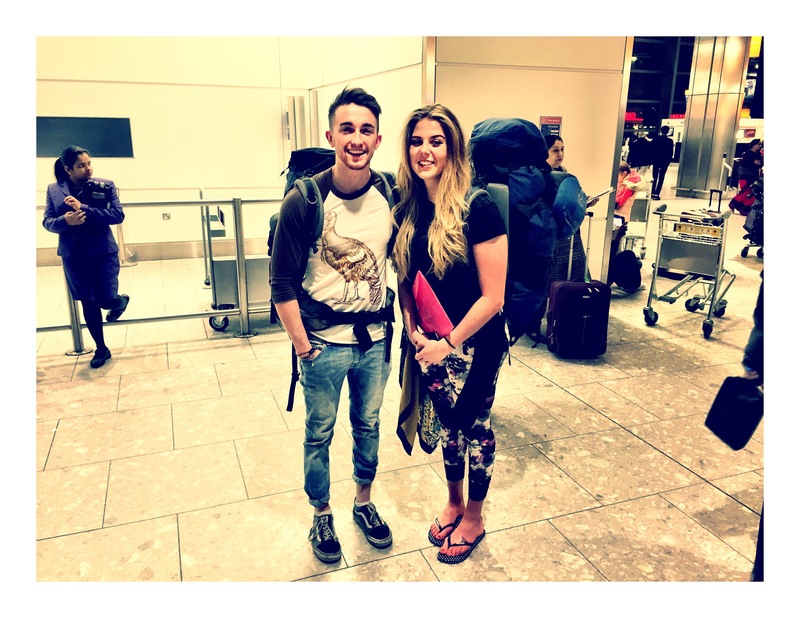 My name’s James, I’m 22 and I got to Australia a month ago today (sound like I’m on Blind Date – excuse the introduction). I’m a cocktail bartender by trade and I am in love with this country that is overflowing with vibrant cocktail bars that range from Tiki Bars (Sugar Lounge, Manly, NSW) to rustic cocktail bars doubling up as restaurants like LONgTIME in Brisbane. So as I said – I’m a month in now, and I’ve spent quite a lot of money given the time I’ve been here. So, I’ve decided to get a job working in one of the amazing cocktail bars here – Sugar Lounge. 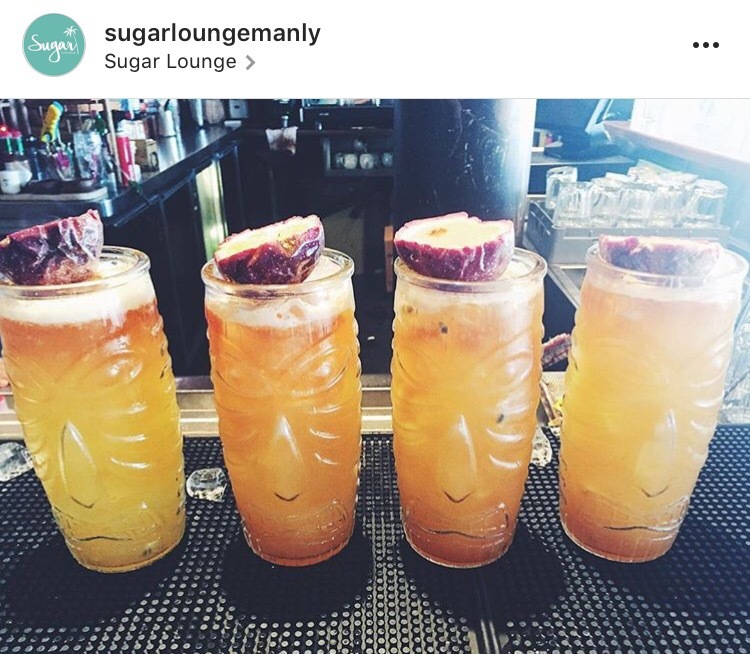 Sugar Lounge is a buzzing cocktail Tiki bar based on the seafront in Manly, overlooking Manly beach (beach pictured below). The bar sells a stupendous amount of different Rums, including a Rum crafted by the owner of the bar (and his business partners) called Kudjoe Rum, which comes in either light, gold or dark – definitely worth a try! They sell your Tiki classics like your Zombies and Pina Coladas, and they’ve even got their own take on a ‘Dark & Stormy’ called a Spiced & Stormzy, made with spiced rum, to tell the Tiki Gods to ‘shut up’. 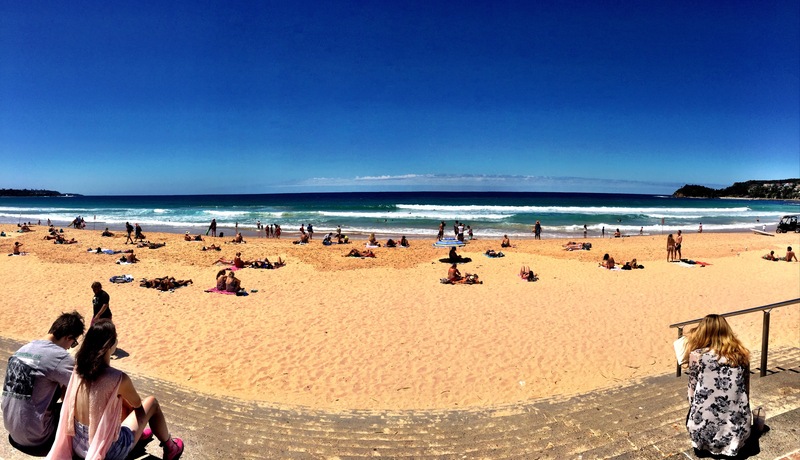 So overall, I’ve been to 6 different areas since being Australia; Brisbane, Mooloolaba, Noosa, Surfers Paradise, Bondi & now Manly. My favourite of the lot would absolutely be Manly as the beaches aren’t too packed and the bars are pumping of a night time. Along the way, myself and my girlfriend, Tabitha, have got some wicked photos of wherever we have been or what we have been doing, whether that was climbing a mountain or just some pretty cool scenery. I’ve attached some of the tasty ones below so scroll on down and have a look for yourselves! The beginning of our travels – January 17th 2017. 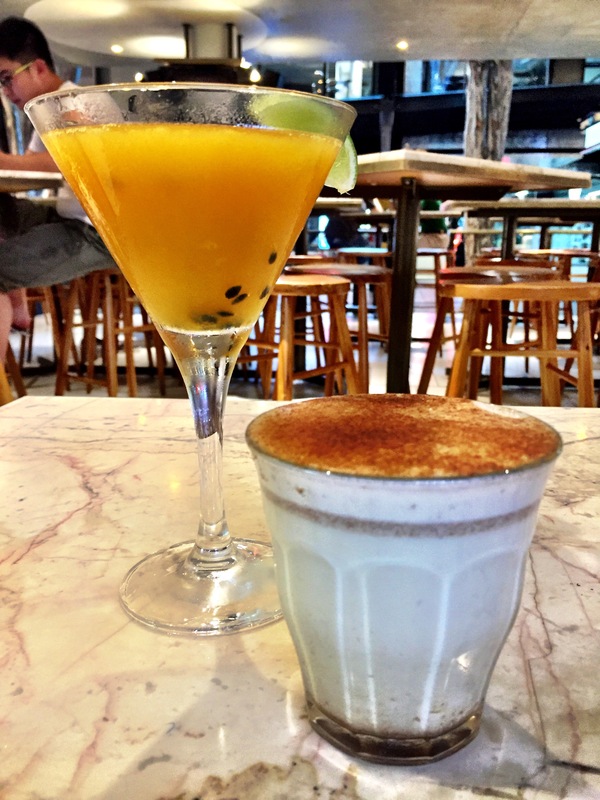 Our first cocktail (Lychee & Passionfruit Martini) & Mocha in ‘Jimmy’s On The Mall’, Brisbane. 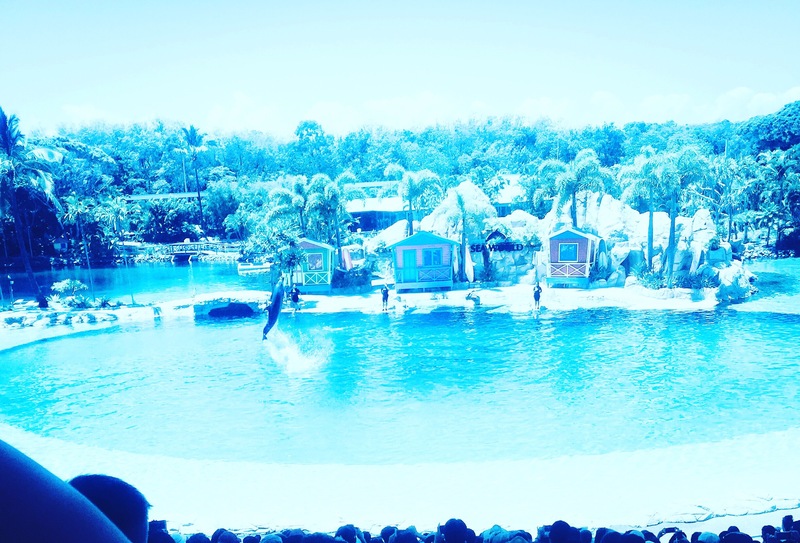 Watching Dolphins jump & somersault metres out of the pool at Seaworld, Surfer’s Paradise. 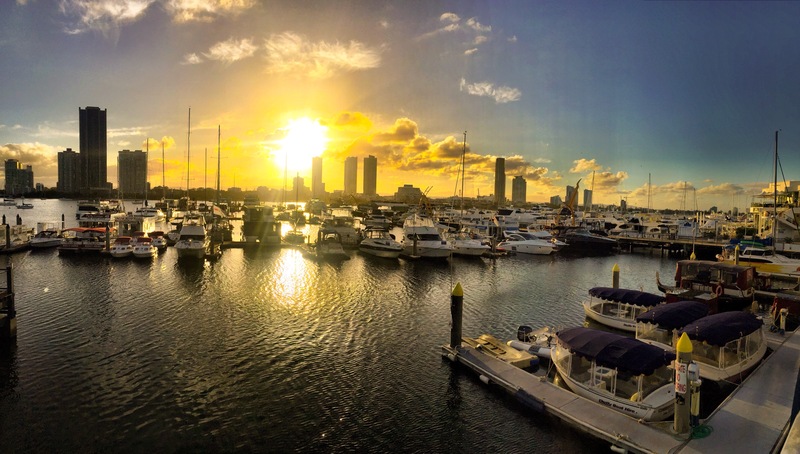 Sunset Skyline over the Harbour in Surfer’s Paradise. 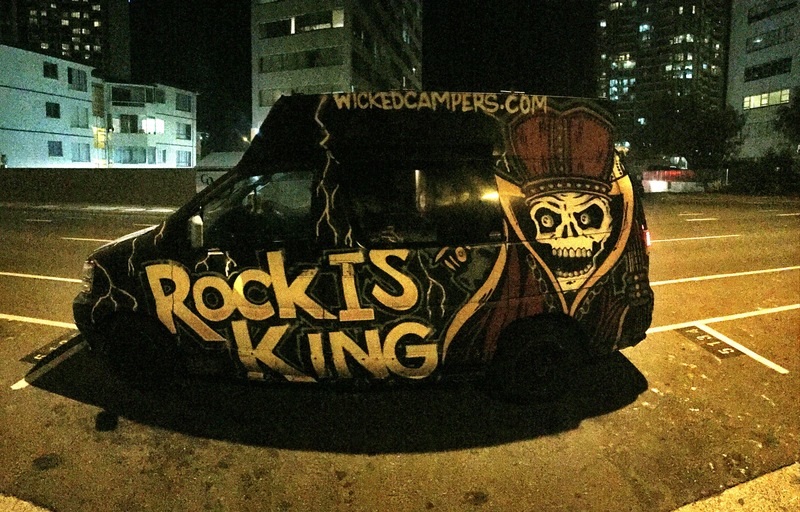 Our ‘Wicked’ Camper we hired for the week to do Brisbane to Sydney. 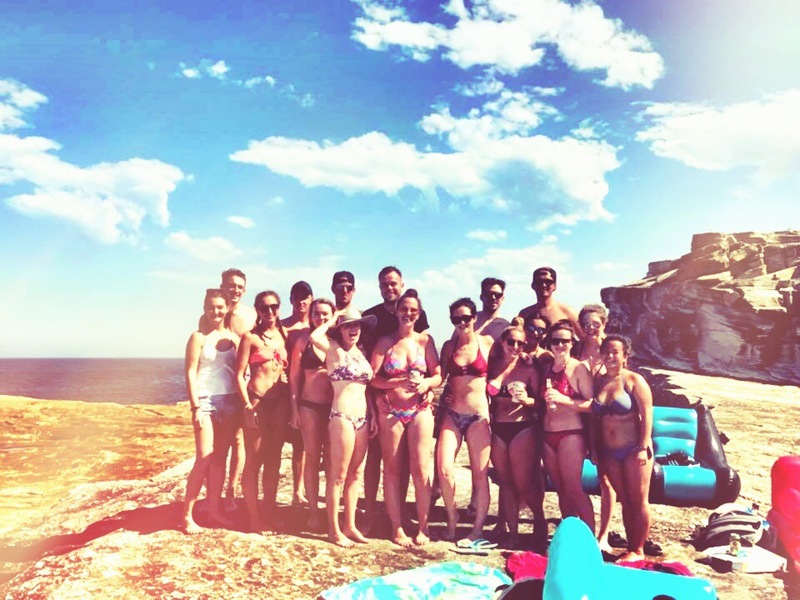 Making friends on Clovelly Beach. 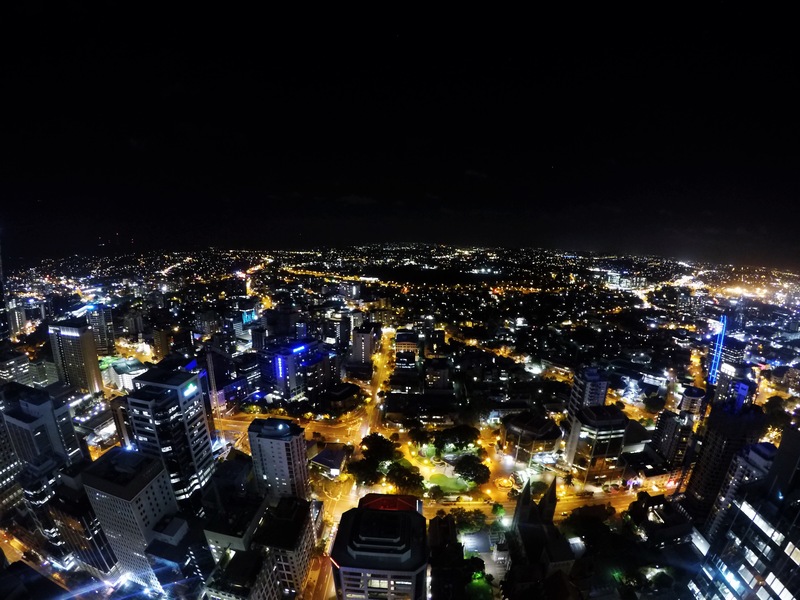 Night time view from the 62nd floor apartment we stayed at in Brisbane for a night. 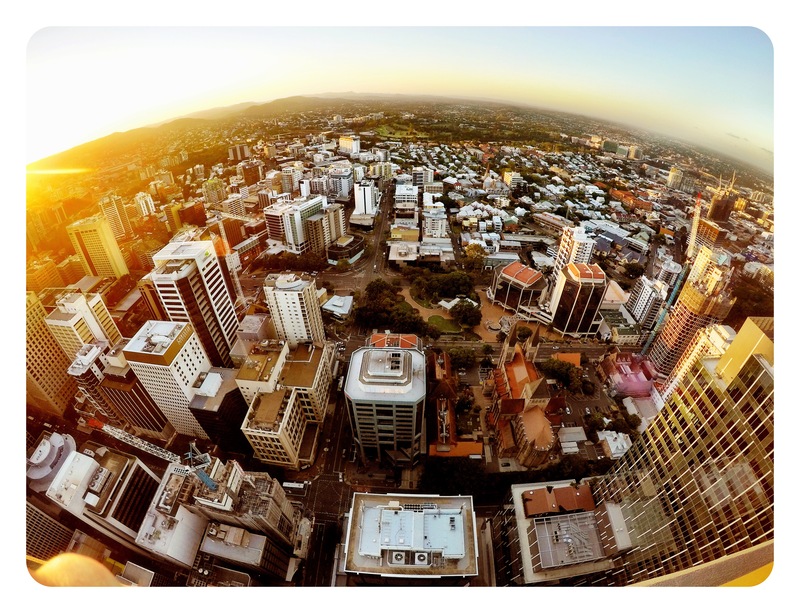 Afternoon/evening sunset view of the city from the 62nd floor apartment we stayed at in Brisbane. 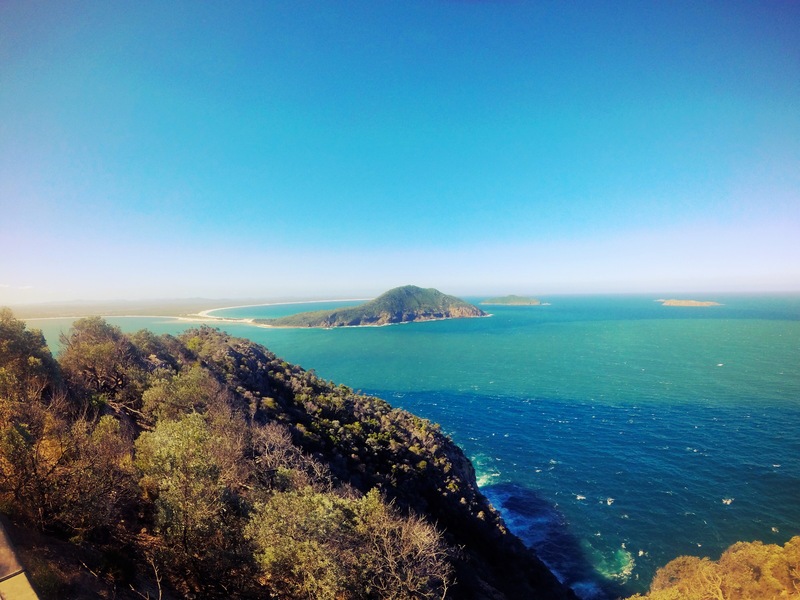 The view from the top of Mount Tomaree, Port Stephen.